Stake Pocket Covers are sold as a set of four. 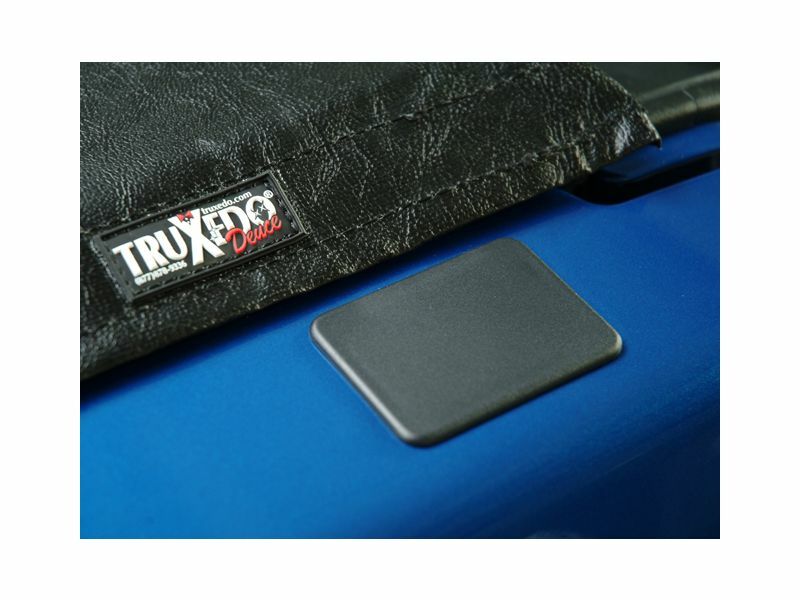 The TruXedo Stake Pocket Inserts by TruXedo Tonneau Covers offer an easy at home no drill installation. For additional information please call us at 1-866-309-1907 or 701-253-5906.